Consider the University of Vermont’s Business of Craft Beer Certificate: Offered fully online, our courses provide participants with the essential business skills needed to be successful in today’s craft beer industry. 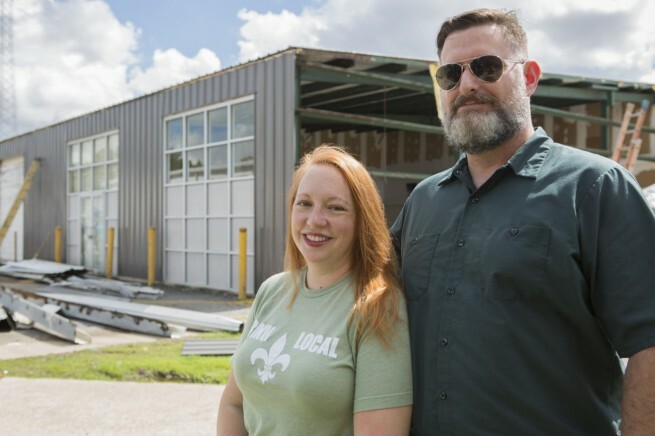 As the craft beer industry becomes increasingly competitive, our faculty and instructors know the key to successfully launching and running a brewery is to build from a solid business and operational foundation. We’ve designed the program to provide essential industry knowledge in production, finance, sales, social media promotion, marketing, branding, and distribution. Participants may also elect to take individual courses without enrolling in the full certificate program. See our program curriculum for details. We have also partnered with the Cicerone® Certification Program to provide additional curriculum at no extra cost. Why the University of Vermont? Our courses are led by a team of industry experts, representing small and large breweries, distributors, and consultants to serve as your instructors. You will have access to industry leaders who join our discussions, providing an opportunity to learn from some of the best minds in today’s craft beer industry. 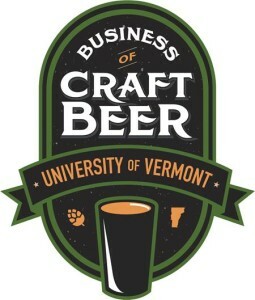 Experience a Unique Educational Opportunity: As one of the few programs in the country that focuses on running and growing a craft beer business, participants will set themselves apart in the field. Take Advantage of Fully Online Courses: Flexible online courses allow participants the opportunity to balance career, family, and other obligations. Learn from Industry Experts: All of our instructors and guest speakers are industry professionals who’ve been successful in the craft beer industry. Gain Real World Knowledge: The interactive online courses feature real world case scenarios and discussions, all supported by top industry experts. 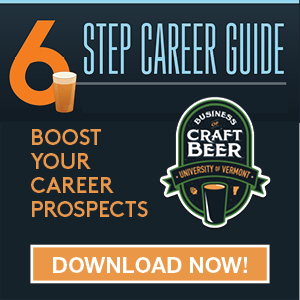 Choose Your Path: Whether your goal is to work for a brewery or distributor in business operations, craft beer sales, or marketing, or you’ve dreamed of starting your own brewery, you will find the courses to help you get there. Expand Your Network: The certificate and courses are a great way to network with other entrepreneurial-minded professionals who are passionate about the craft beer industry. Benefit from Partnerships with Industry Leaders: By integrating components of the Cicerone® Certification Program, participants will gain a deeper understanding of beer styles. Through our partnership with VIP and Ekos Brewmaster software, we demonstrate how these software industry leaders help drive valuable data collection and resource efficiencies in brewery sales and business operations.